This object lesson is used in This is War Children’s Church Curriculum that is due to be released from Revival Fire for Kids in March. Items Needed: Toy telephone or cell phone. I have a friend who lives in another state. This friend and I are very close. I felt really bad when my friend moved away. I still miss her. Sometimes I just want to hear her voice. Other times I want to tell her about something that happened to me. Sometimes I want to ask her what she thinks I should do when I have a problem I can’t solve. I can’t afford to go see my friend every time I want to talk to her. How can I talk to my friend? Give the children a chance to respond. Some of the responses might be phone, internet or letter. I have a phone here. Many times when I want to talk to my friend, I do call her on the phone. We talk for a long time. It’s always good to hear her voice. When I want to talk to God, I can’t use the phone. I don’t have His number. I can’t contact Him through the internet. I don’t have His E-mail address. I don’t think the post office delivers letters to Heaven. What should I do when I want to talk to God? 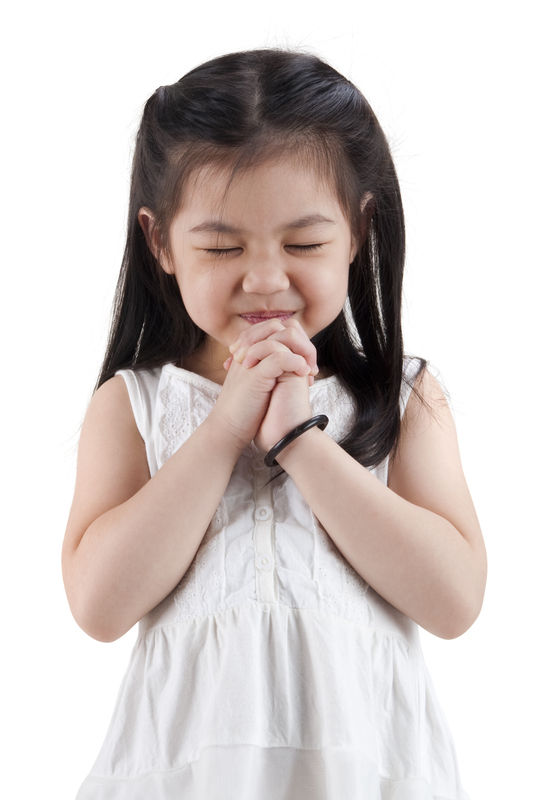 Give children a chance to respond until they mention prayer. That’s right. When I want to talk to God, I always can when I pray. I can tell Him what is going on in my life. But I can also ask Him to help me know what to do when I have a problem I can’t solve. James 1:5 says “But if any of you needs wisdom, you should ask God for it. God is generous. He enjoys giving to all people, so God will give you wisdom.” If we want to know what to do about a problem, we can ask God for wisdom. He will help us know what to do. This entry was posted in Children's Church, Object Lessons, Prayer. Bookmark the permalink.